An Action News Jax Investigation uncovered that the U.S. Dept. of Housing and Urban Development did not inspect a Jacksonville high-rise that caught fire after its 200 elderly tenants moved back in more than a year ago. The Section 8 housing for seniors caught fire in Dec. 2017, displacing the people who lived at Jacksonville Townhouse Apartments for two months. “Some people are terrified of sleeping. They are traumatized because of the fire,” said tenant Jorge Prieto, who was displaced by the 2017 fire and moved back in last year. It may have been more than five years since HUD inspected the property. 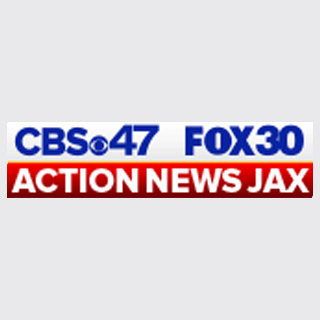 The last record Action News Jax has been able to find of a HUD inspection at Jacksonville Townhouse Apartments was more than five years ago, in Feb. 2014. It’s supposed to be inspected every three years. Action News Jax asked HUD to confirm whether there have been any inspections at Jacksonville Townhouse Apartments since 2014; neither have responded to our questions. For more information click HERE.